UNOCS, the altcoin partnership between Feathercoin, PhenixCoin and Worldcoin, has announced a new payment system. This system enables instant payments between consumers and merchants. 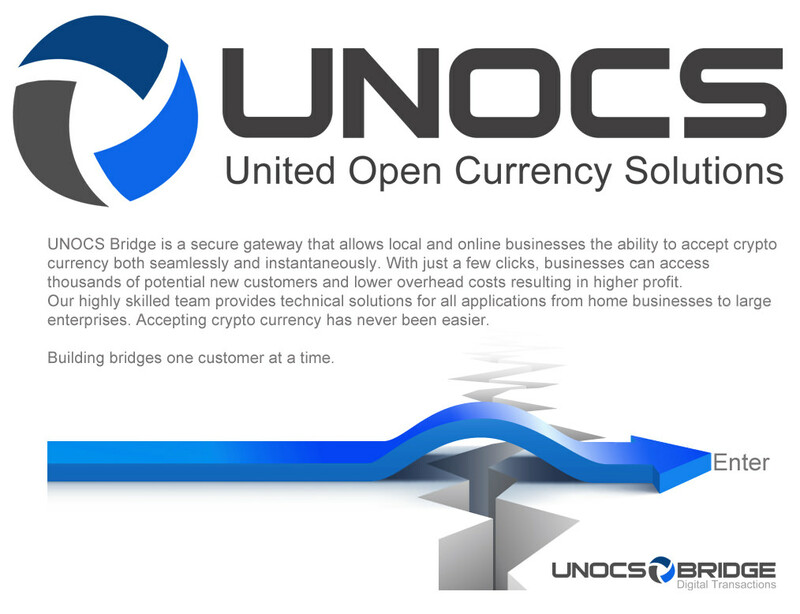 Called UNOCS Bridge it effectively works as an escrow service where users load their account with digital currency for instant payment to merchants. The process by which UNOCS Bridge works is similar in principal to a BTC exchange voucher or a preloaded credit card. The transaction has already been verified by the network by virtue of funding a Bridge account all before funds are passed to a merchant. UNOCS Bridge will initially work with the three member currencies of UNOCS: Feathercoin, Worldcoin and Phenixcoin. It will also add support for Bitcoin and Litecoin, and a module to support fiat currencies will be added later on, we were told by John Manglaviti, Feathercoin’s CIO. The service is still in an alpha stage while further penetration testing is carried out. However, it will be demonstrated at today’s Inside Bitcoin conference in New York. Merchants will take advantage of the service by using custom code on their website which will appear to users as a “Pay Now” button. Customers will be able to click on the payment button and merchants will receive the funds on their Bridge account instantly. The goal of Bridge is to “take all of the nerd out of the process”. Merchants will be able to copy and paste custom code into their website. 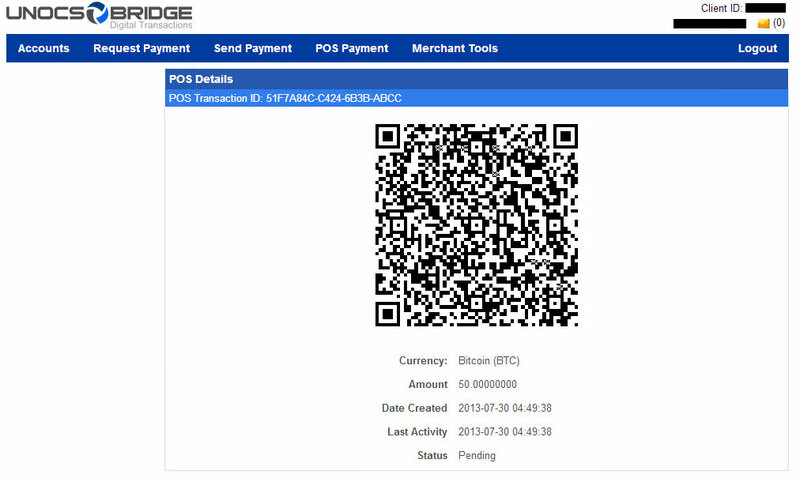 Merchants will then be able to manage and view statements on their Bridge account. For the time being, users will still have to provision cryptocurrency on their own before they can use the Bridge, but this will change as soon as the fiat module is implemented. 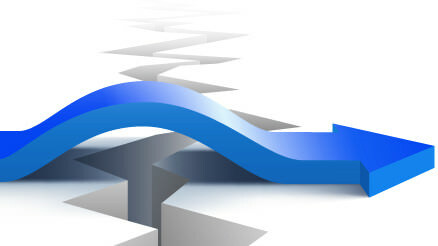 The process will become somewhat easier as the three member currencies of UNOCS implement Bridge support into their respective clients. With a click, it’ll do the exchange for you. That’s not in this initial release, but that’s where it’s heading. Then fiat, we’re doing the necessary licensing/bonding etc. This is an area that makes the partnership with Phenixcoin extremely beneficial for Feathercoin, which has been focused on the end user and that end user experience. User accounts are split into two stores of money – one for saving and one for transactions. The transaction account has three types of (virtual) payment cards attached to them: the primary card which is limited by what is in the spending account, a secondary card which which have a daily spend limit, and one time use cards for extra protection. Phenixcoin developer Mike Burns told us that the system has been designed to present as familiar as possible experience to non-technical users. Currently, if a merchant has a physical point of sale system, the user must enter the transaction details on their device which will create a QR code which the merchant then scans. This process will be expedited somewhat by Android and iOS apps that will be available within a week, we were told by Burns.